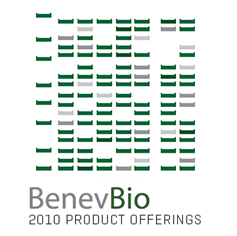 BenevBio was founded in order to provide the research community with tools to simplify their work. We understand the needs of today’s life science researchers and strive to achieve success for them. Our scientists have transformed laborious, time-consuming procedures into quick and easy to use procedures defining "Simplicity Without Compromise". Extract microRNA from tissues, cells, or even culture media to measure circulating levels of microRNA in minutes! Genomic DNA System: Extract your way! The kit now includes Proteinase K giving you the option to extract genomic DNA from samples within minutes via homogenization or the convenience of digesting with Proteinase K.